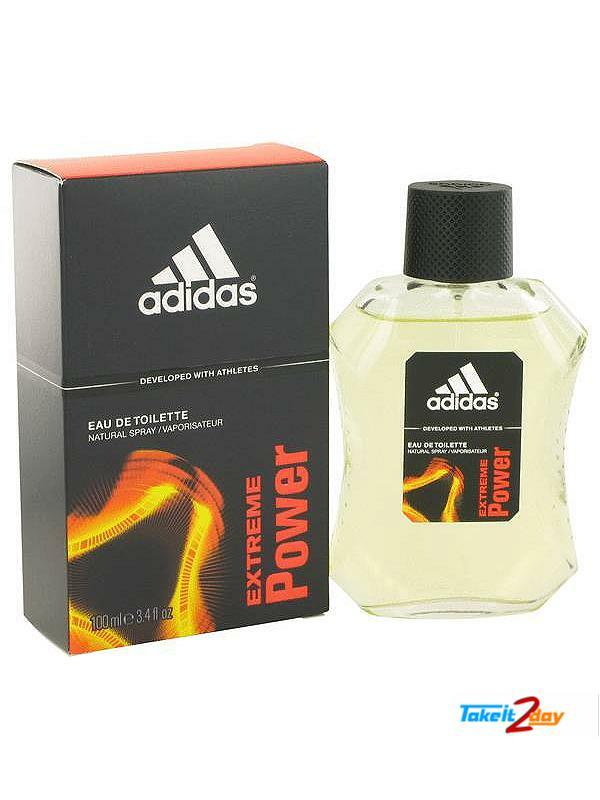 Adidas Extreme Power by Adidas offers a powerful scent that boosts your self esteem and helps you keep your head in the game. 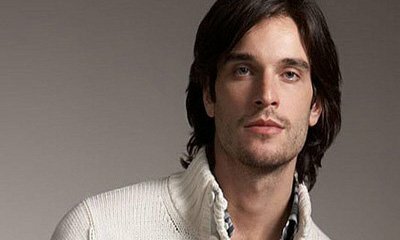 Created in 2012, this scent for men combines invigorating opening notes of lemon and bergamot with an aromatic heart of green apple. Fresh, warm and spicy notes of sandalwood and tonka beans create the perfect base to help you stay in the spotlight. 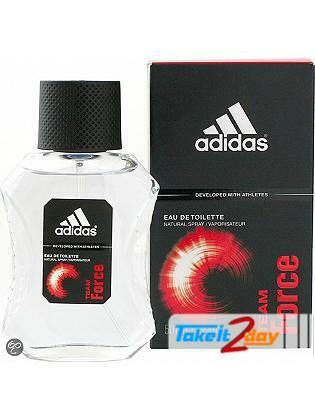 Fragrance : aromatic, balsamic, green, fresh spicy, warm spicy. 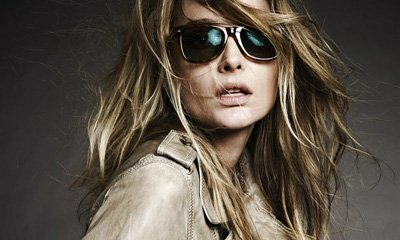 Introduced by Adidas in 2010. 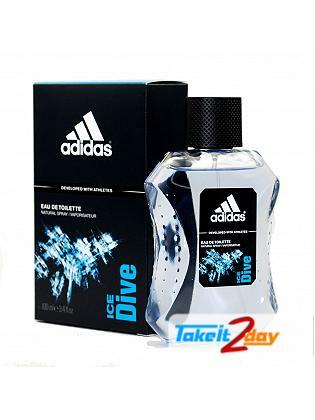 Show your love of the game everywhere you go with Adida..
Adidas Ice Dive cologne meets that high standard to the letter. A refreshing, clean scent .. 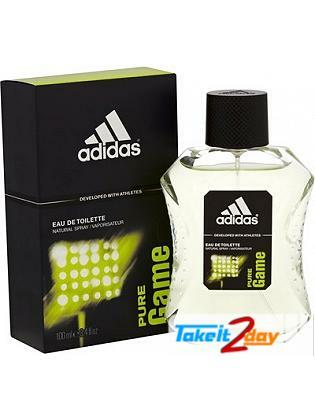 Introduced in 2001, Dynamic Pulse by Adidas is a men's cologne that puts a refreshing ..
Adidas, a leader in sports and sportswear, has produced fragrances that combine the fun an..